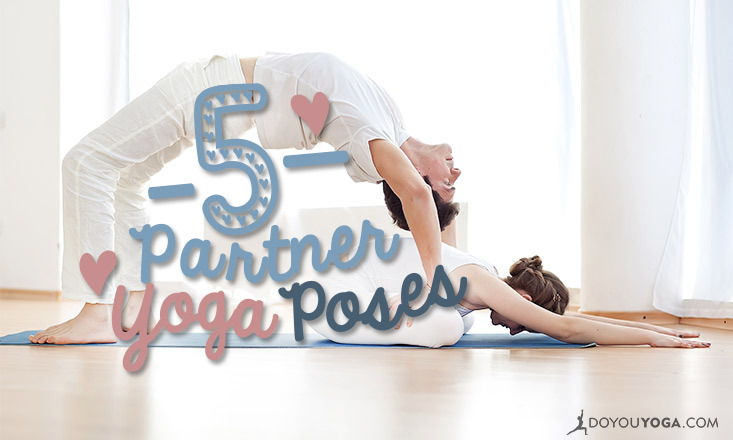 If you're looking for a new kind of yoga to enhance your life and your relationships, why not start with Partner yoga? 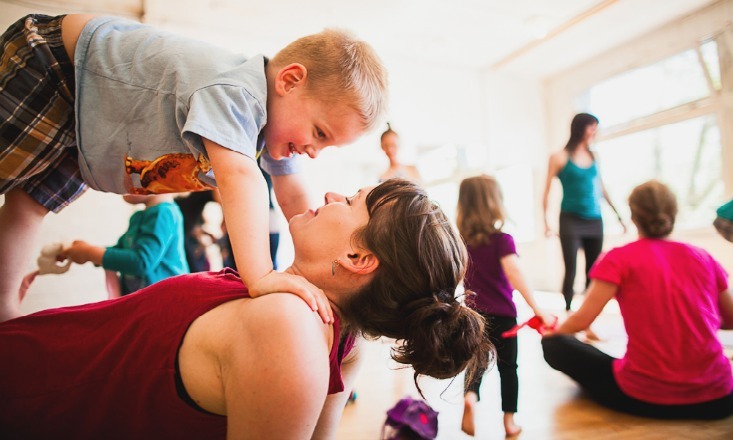 There's no way around it with this one: you have to connect with someone, and trust them almost immediately. 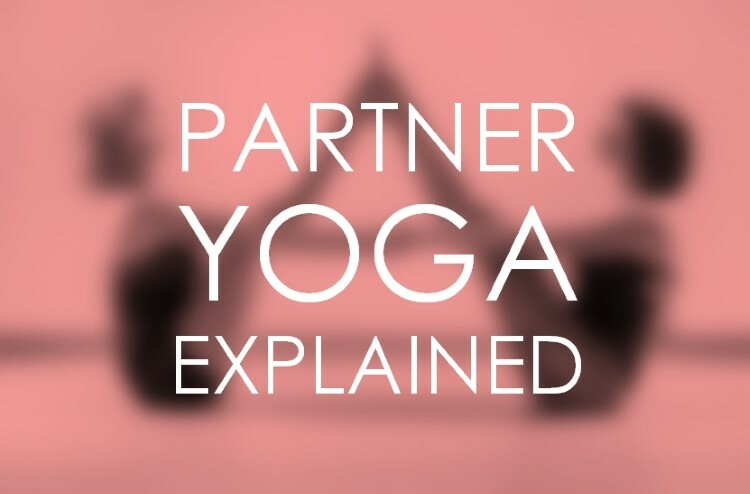 If you've never tried Partner yoga before, or if you love it already and want to learn something new, here's our must-read guide with everything you need to know, from new poses to try to how to teach to kids. 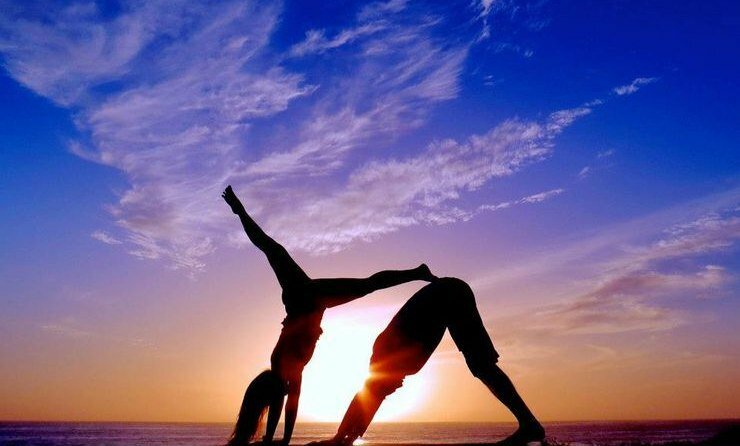 Enjoy, yogis!